We the undersigned, representatives of the Law Schools of Birzeit University, Hebron University, Al-Quds University, Al-Istiklal University, and Modern University College announce our continued refusal to participate in the Jessup Moot Court Competition held in Palestine for the academic year 2018/2019, which is funded by the government of the United States. 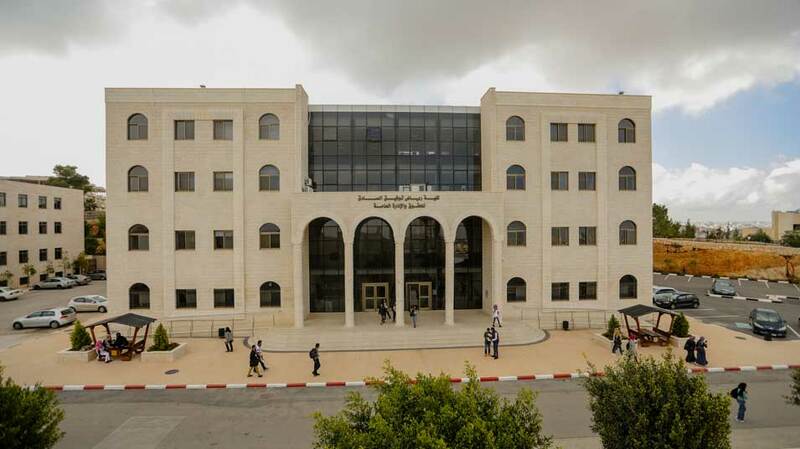 Last year, Palestinian Law Schools decided to boycott the Jessup Moot Court Competition in Palestine funded by the US State Department, in refusal of President Donald Trump’s announcement of formally recognizing Jerusalem as the capital of Israel, and their decision to move the American embassy from Tel-Aviv to Jerusalem. Since the American position has not changed with regard to Palestine, we cannot accept participating in a competition whose funds are from a government that refuses to recognize the rights of the Palestinian people and violates international law. Trump’s decision is a clear violation of international law, United Nation’s security council decisions, and the right of Palestinians to self-determination and sovereignty. As lawyers, we teach our students the values of justice, equality and freedom; therefore, we refuse to act in contradiction to our believes and values. We cannot jeopardize the credibility of our beliefs as human rights defenders. Additionally, in case the Jessup Moot Court national competition is held in Palestine through American governmental funding, we the undersigned announce that such competition does not represent us.